*WILL SELL OUT* CLIF KID ZBAR – Organic Energy Bar – Chocolate Brownie – (1.27 Ounce Snack Bar, 18 Count), BEST Price! 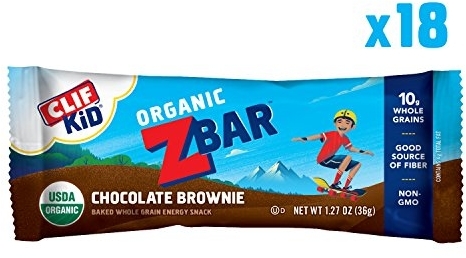 While supplies last you can get an amazing deal on the CLIF KID ZBAR – Organic Energy Bar – Chocolate Brownie – (1.27 Ounce Snack Bar, 18 Count)! Amazon has it for $11.28 (reg. $14.50) but clip the 20% off coupon and the price at checkout drops to just $9.02! Save up to an extra 15% off when you checkout via the Subscribe & Save option making the price as low as $7.33! 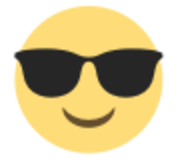 That is just 41¢/bar shipped!